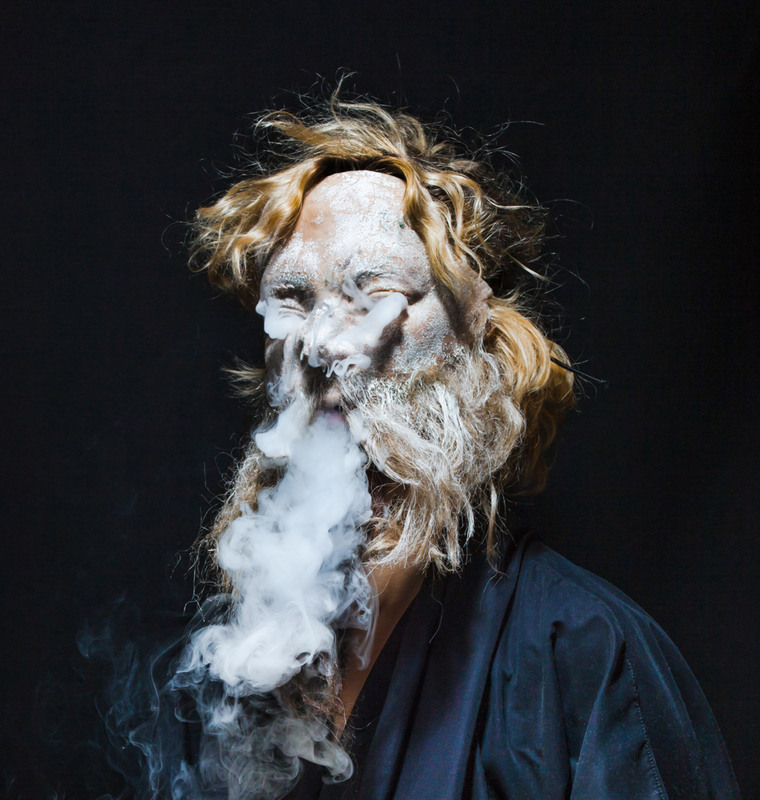 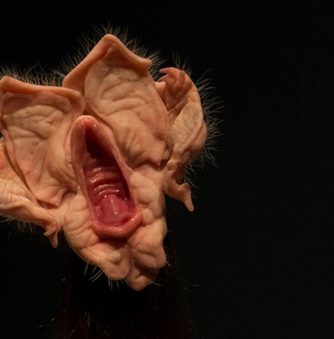 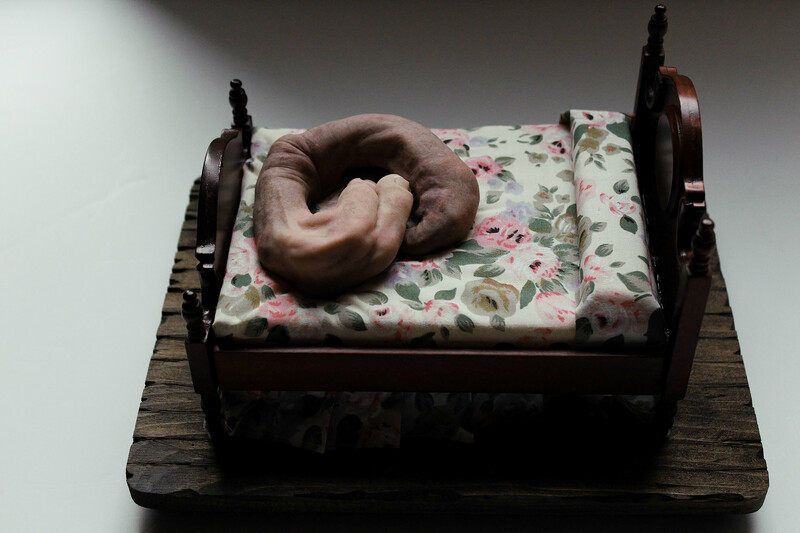 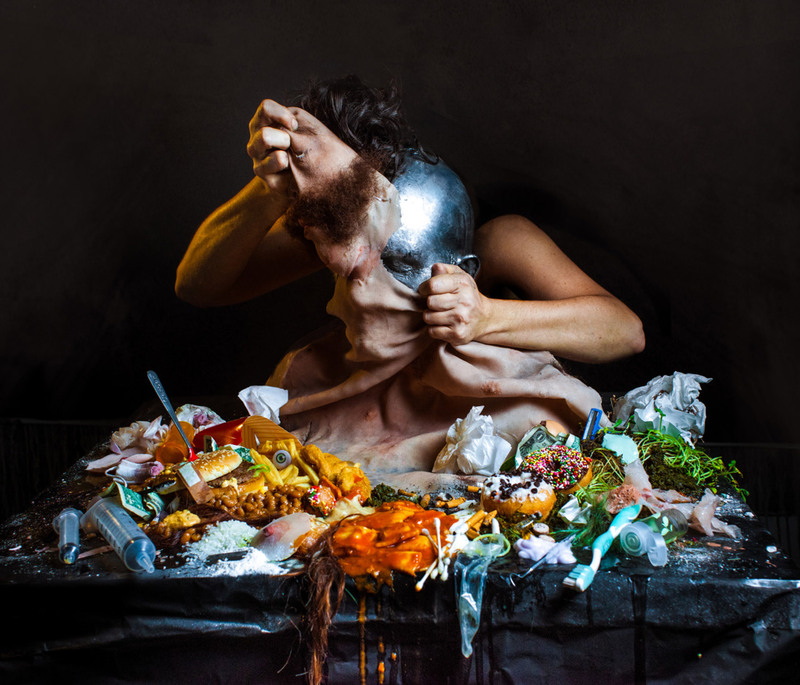 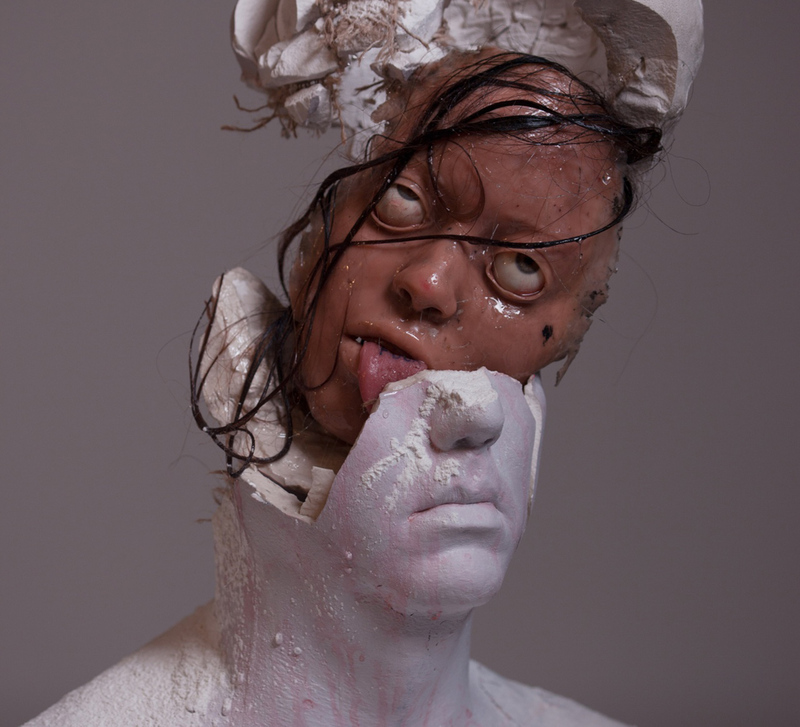 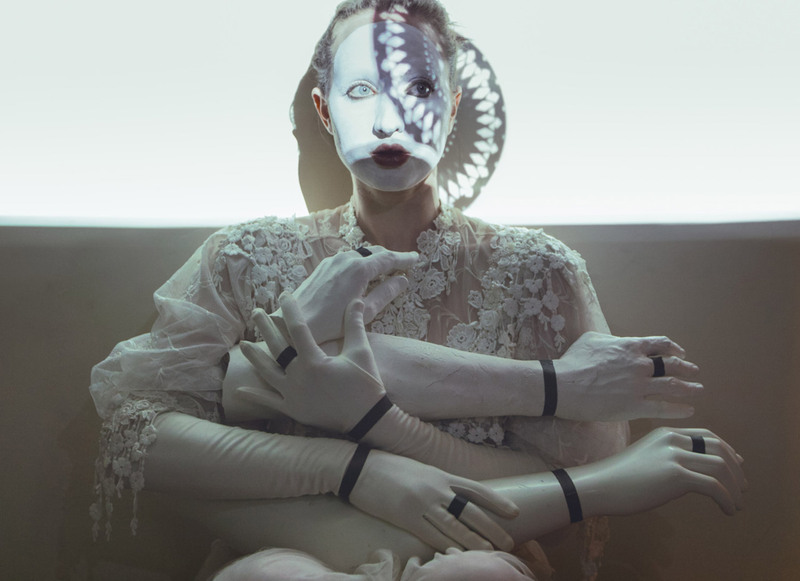 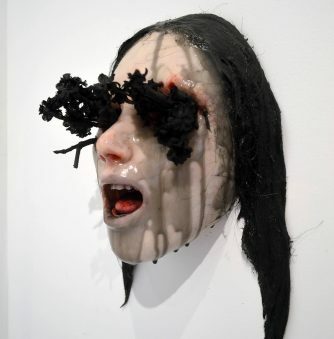 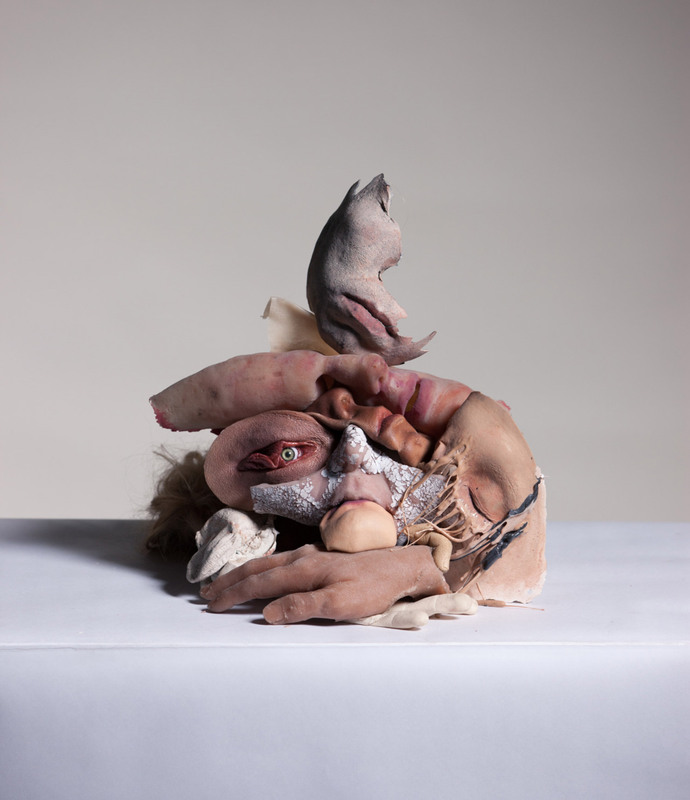 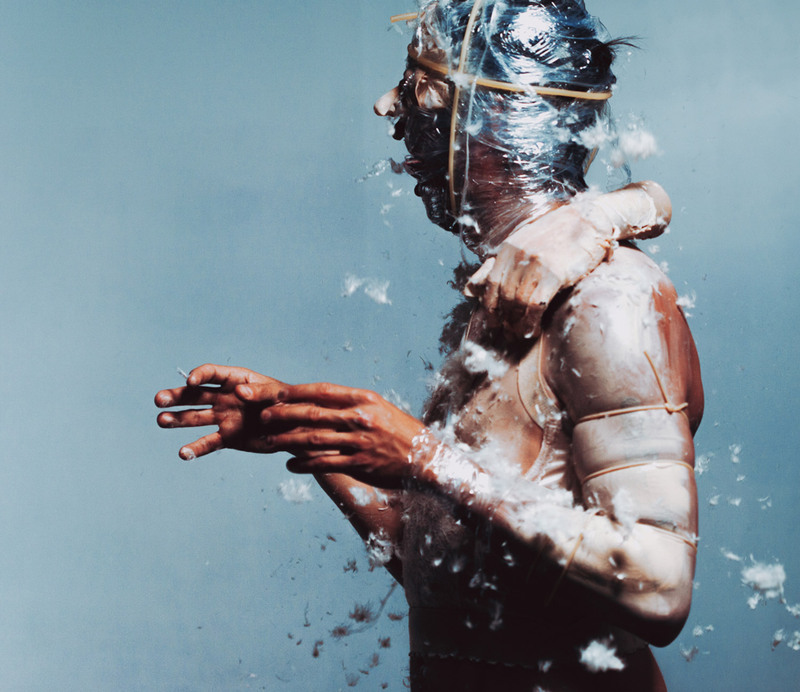 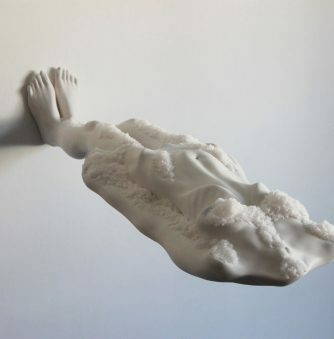 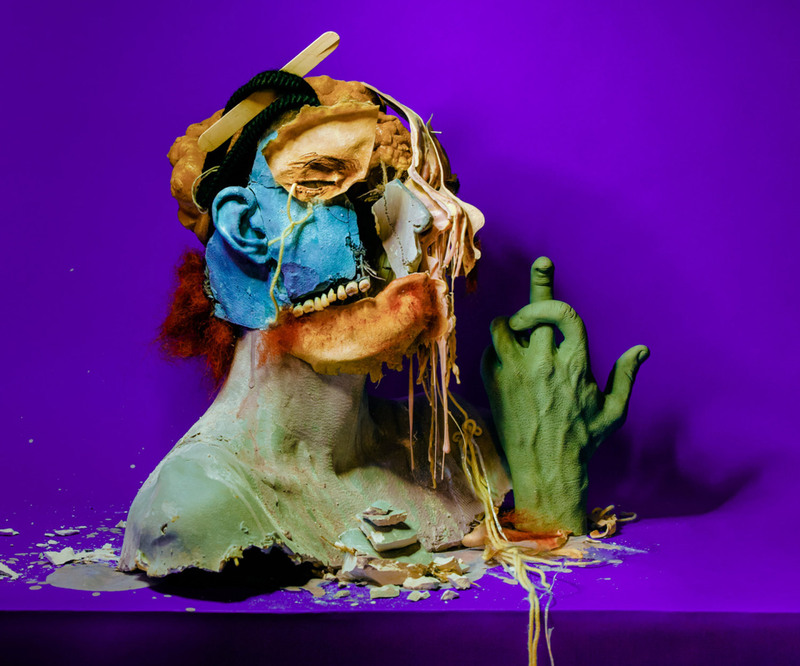 Sarah Sitkin is a Los Angeles-based artist who creates sculptural works of mutated body parts that have taken on a disturbing life of their own. 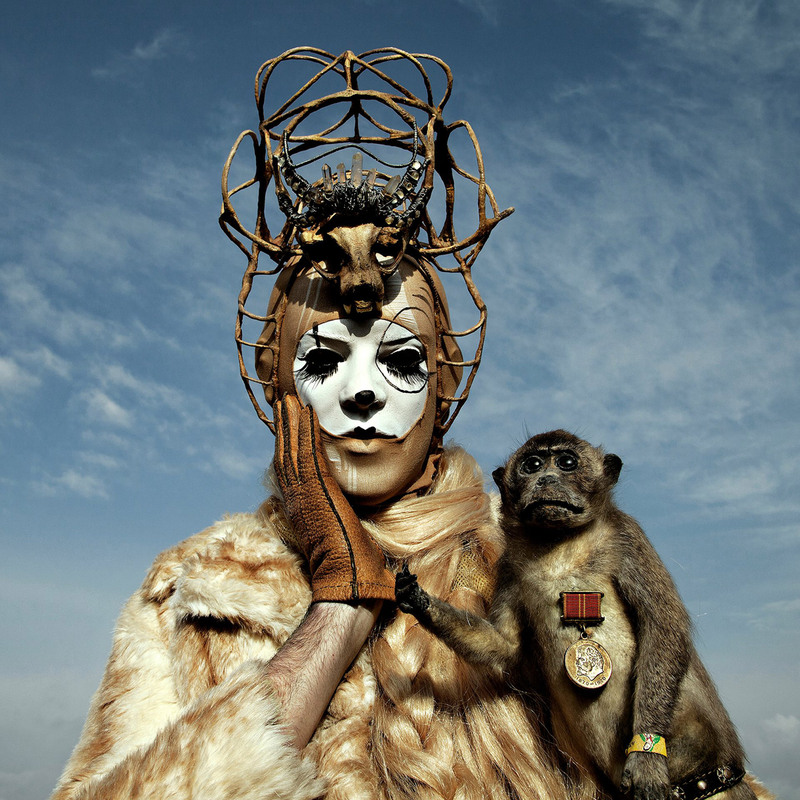 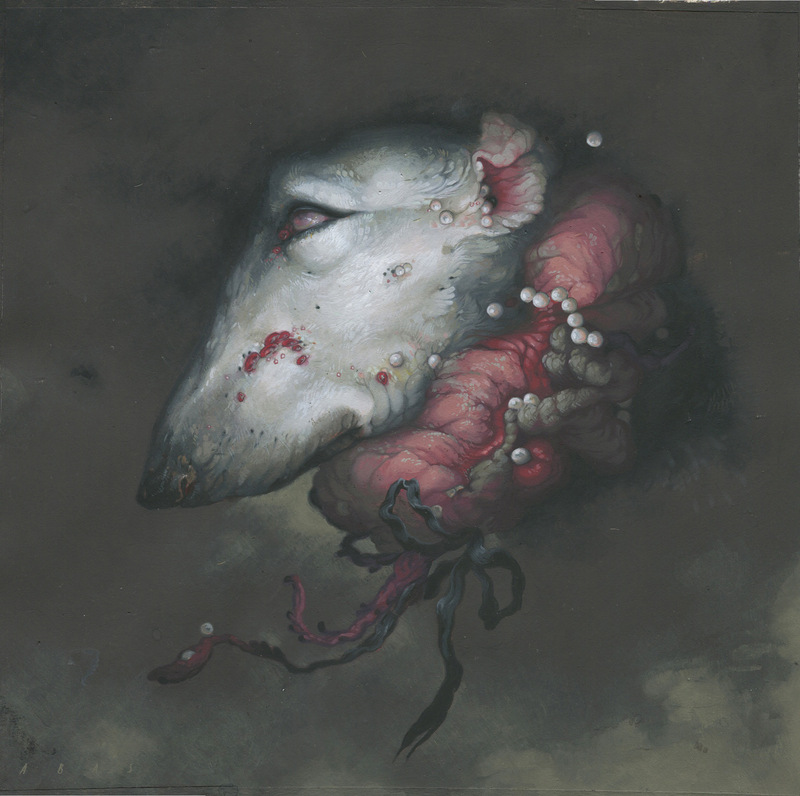 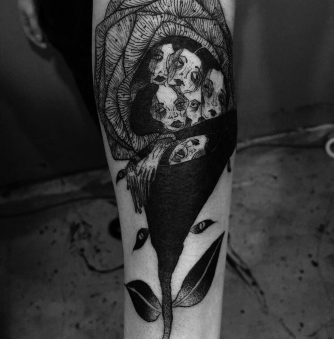 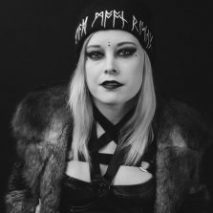 Pieces of flesh and bone are mashed together like horrific monuments, oozing and growing hair. 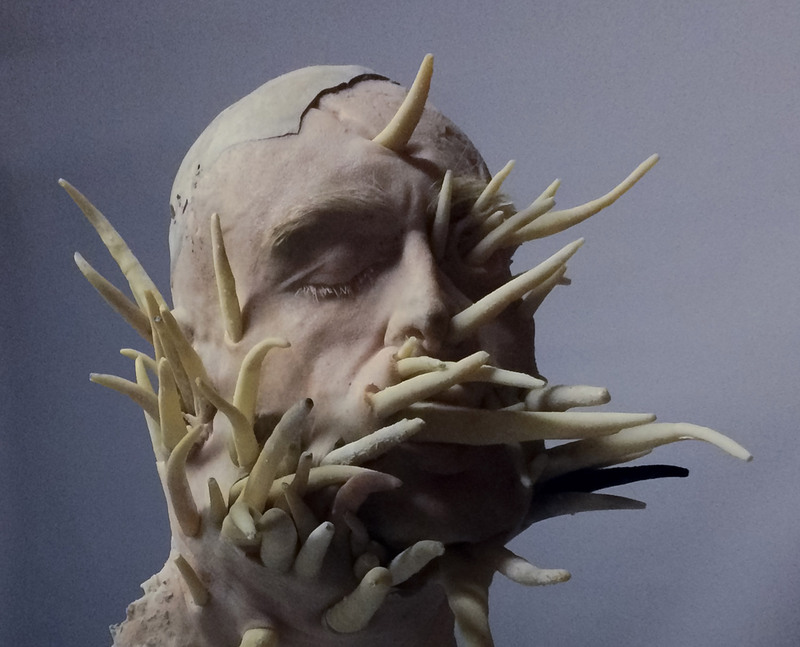 In other works, human faces are caved in or splintered with protrusions of bone, and masks are shaped in the likeness of genitalia. 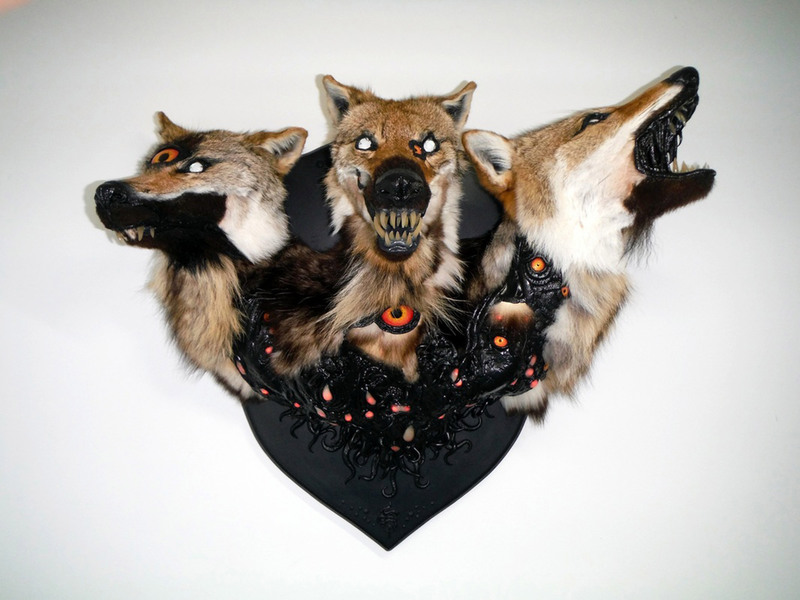 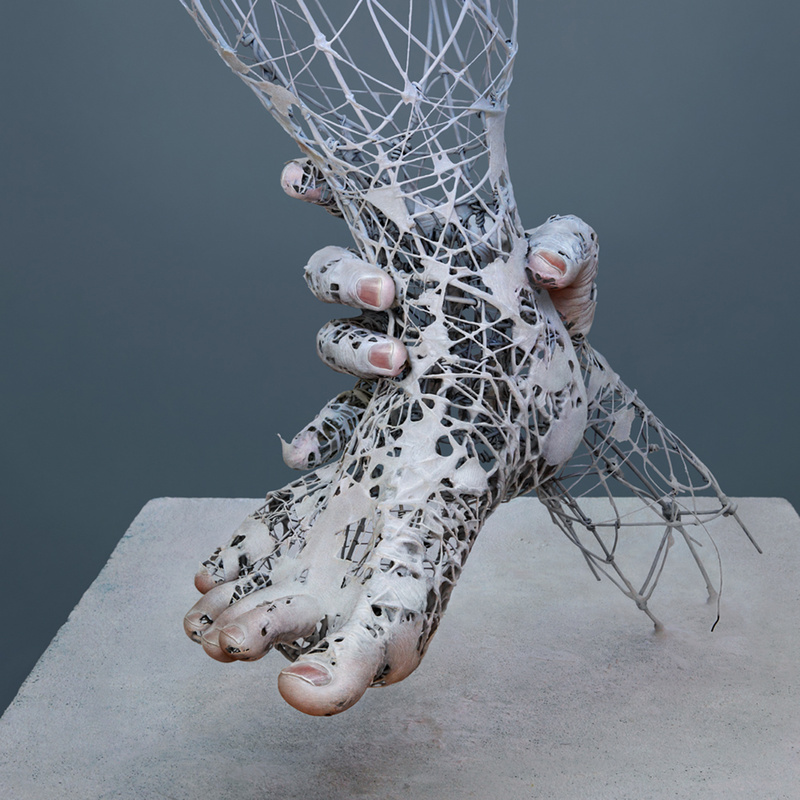 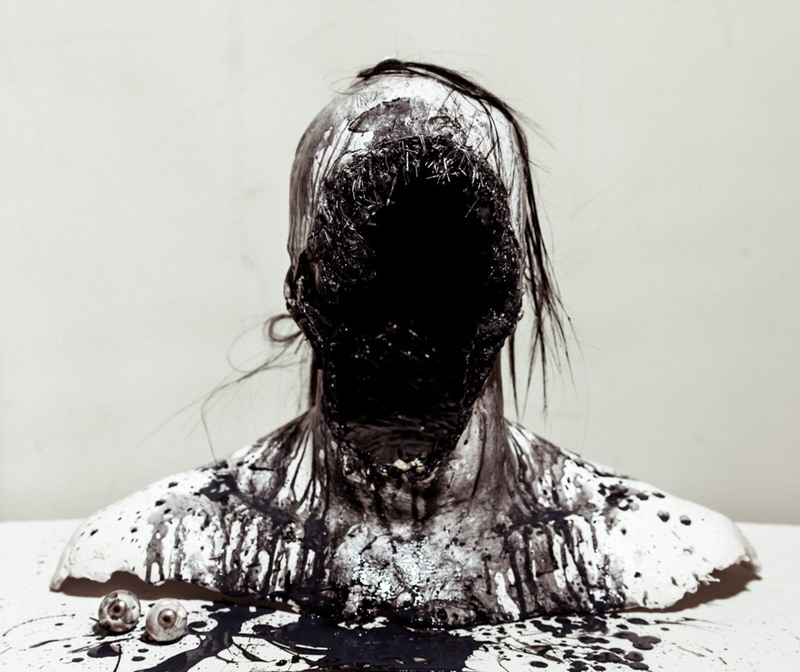 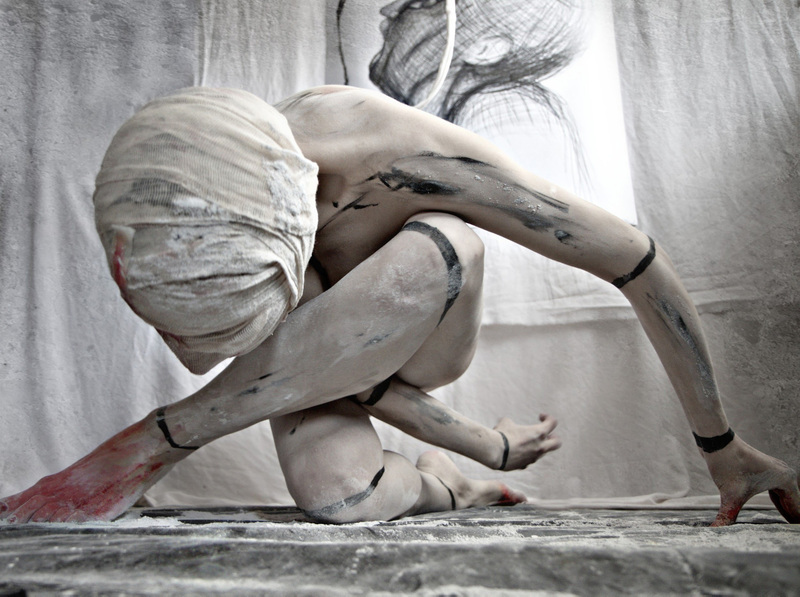 Made out of silicone, clay, resin, latex, and plaster, Sitkin’s unholy creations are gruesomely captivating.